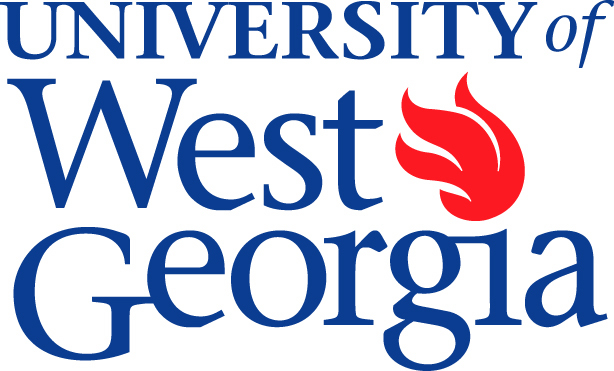 Named by The Princeton Review as one of the Best Southeastern Colleges and one of America's Best Value Colleges, the University of West Georgia provides exceptional academic quality. Its 106 programs of study include 55 at the bachelors level, 36 at the masters and specialist levels, three at the doctoral level and 12 at the certificate level. Online courses are available for both undergraduate and graduate students seeking flexibility in time and location.